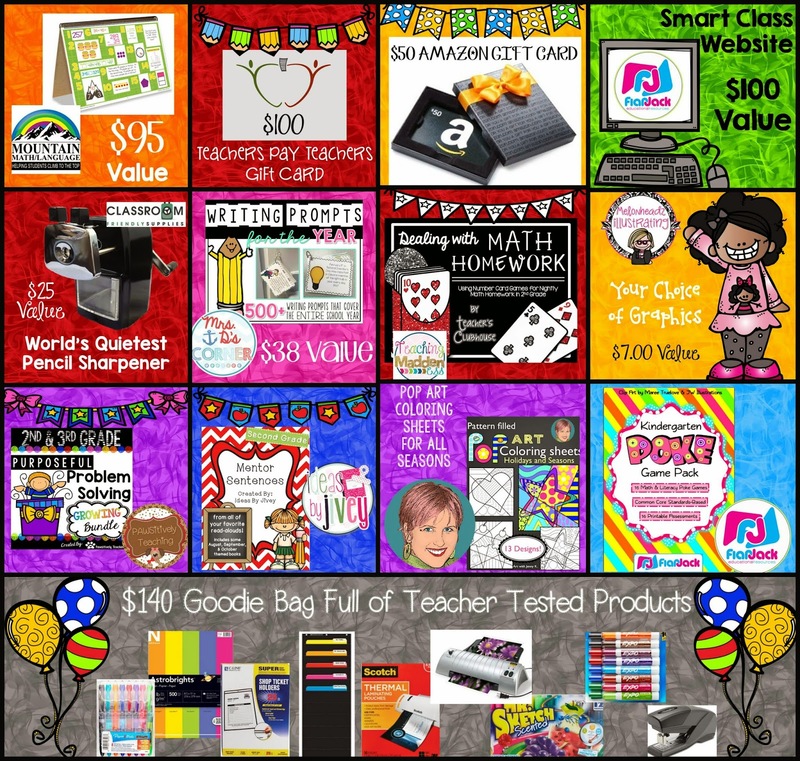 Welcome to Day 2 of Teacher Appreciation Week! 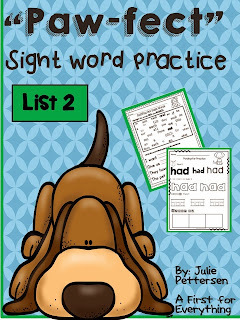 If you missed out yesterday, you can check out some great teaching secrets for your classroom HERE. Also, you don't want to miss out on the two giveaways we are hosting this week. If you didn't enter yesterday, you can do so now. Make sure you enter for both prize bundles so you have double the change to win! Today, we are offering a collection of high quality classroom resources at a huge discount. Below is a list of Best Selling Resources that have been discounted by 20%. You can receive an additional 10% off at checkout by using the code THANKYOU. 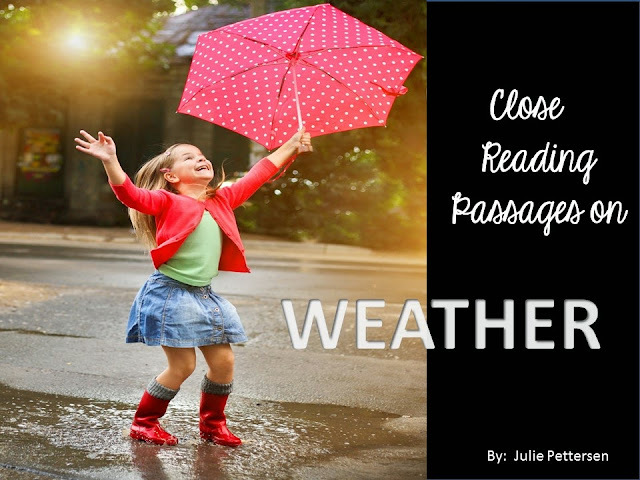 Are you implementing close reading in your classroom? This Close Reading: Weather resource is great to use for anytime of year and it's on sale. 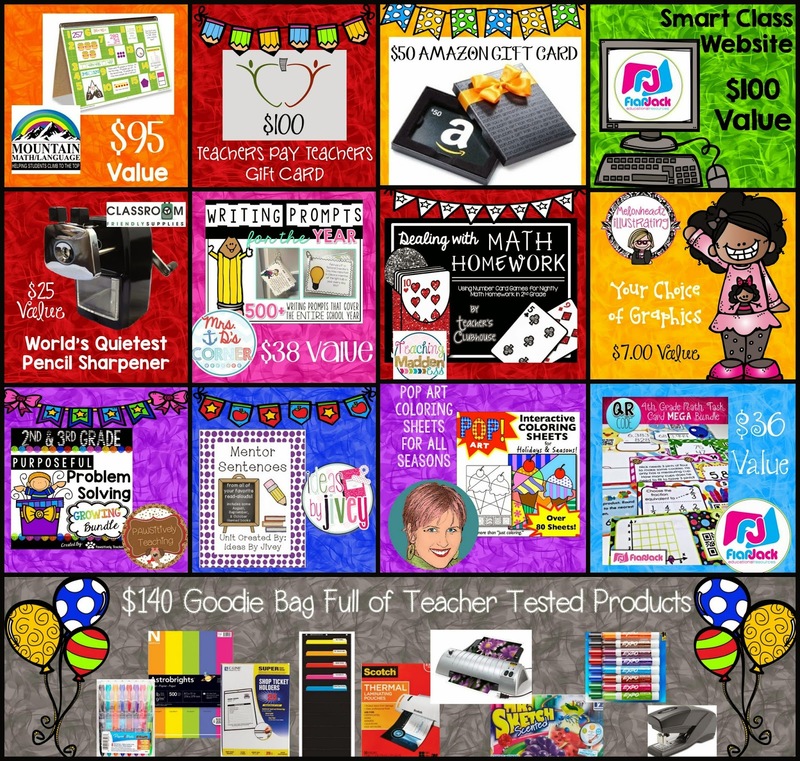 We have also put together a collection of $1.00 Deals to help stock up your classroom for the rest of the year and next year. I know I have added several of these deals to my cart. Don't forget to use the code THANKYOU at checkout for maximum savings! 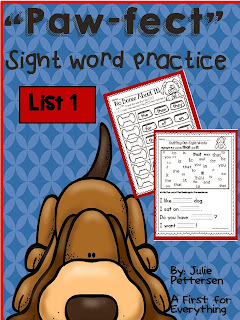 These sight word resources make agreat for review or as an intervention tool for sight word recognition. 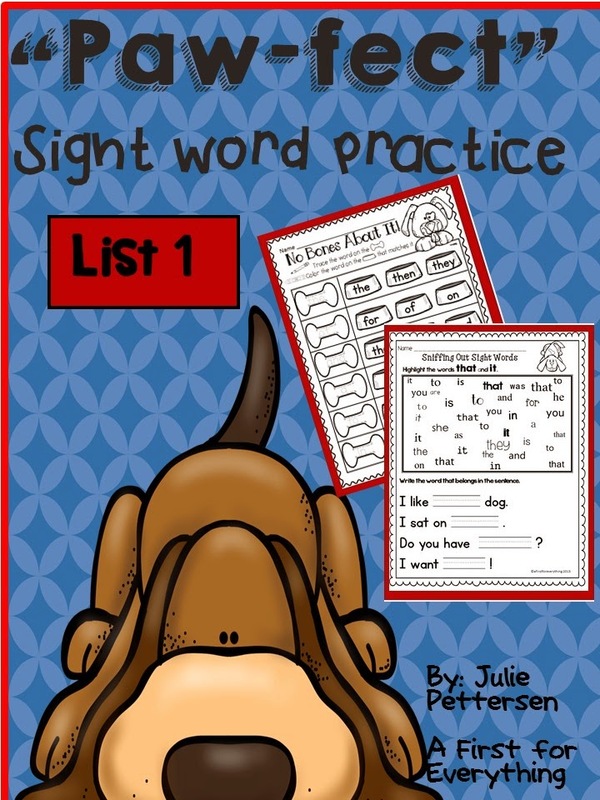 You can find "Paw-fect" Sight Word Practice: Fry's List 1 and "Paw-fect Sight Word Practice: List 2 are on sale for $1in my store today. Lovely! Have a nice friday sweetie!